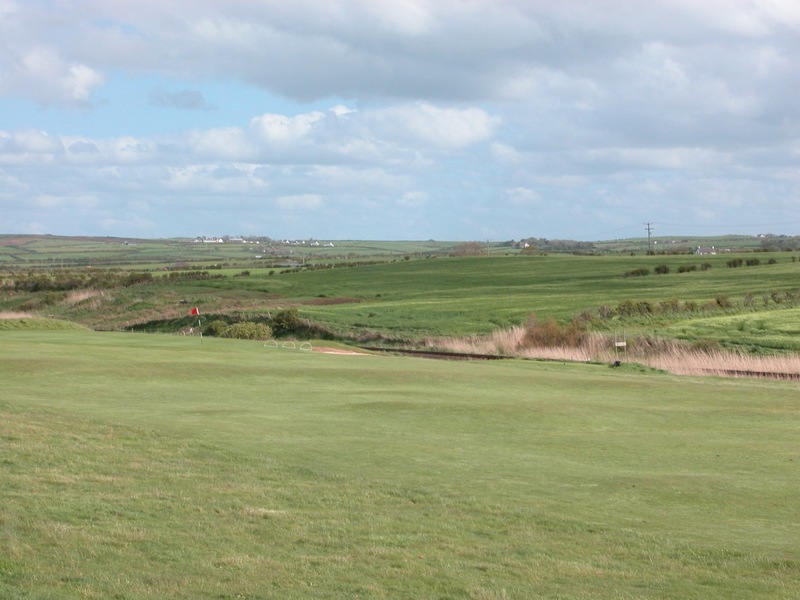 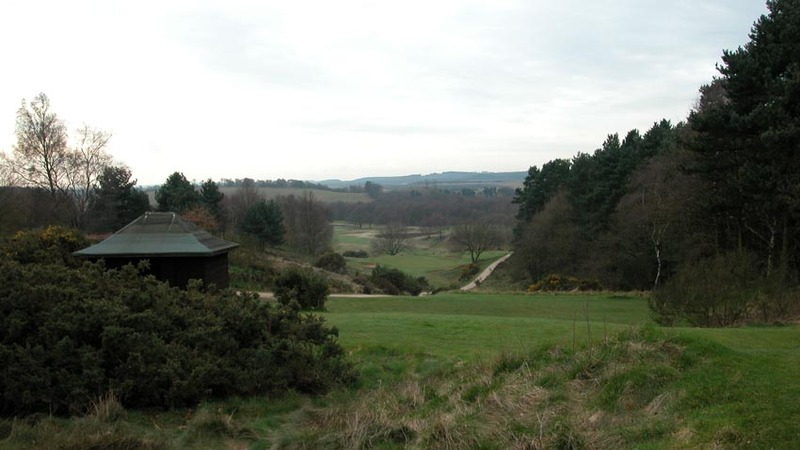 Notts Golf Club at Hollinwell, in the very heart of England, is just an hour from Birmingham, 90 minutes from Manchester, and 2 hours from London, but very few overseas visitors venture there on their England golf tours. 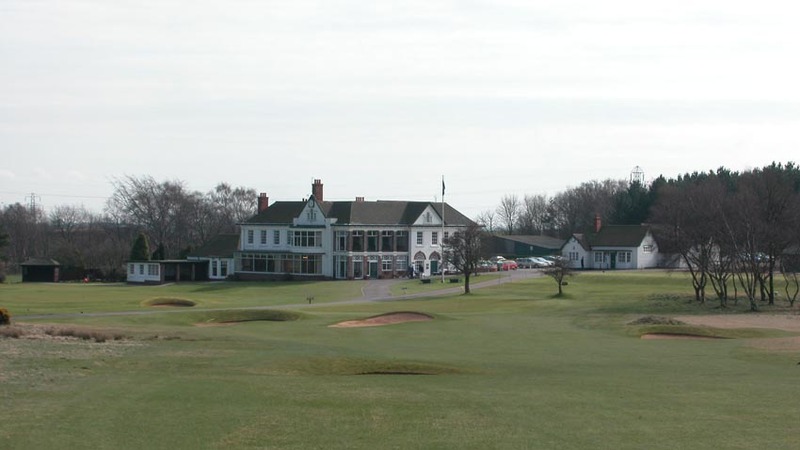 Those that do are usually staying at The Belfry, more American in style, and end up seeking out a “tip” from the locals for an unknown, highly-respected, traditionally English course. 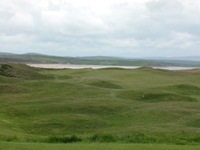 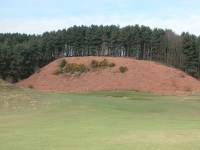 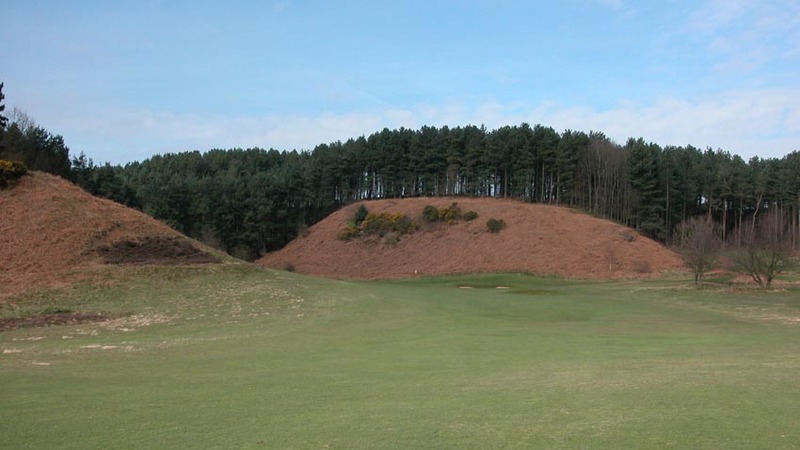 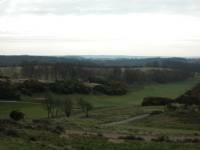 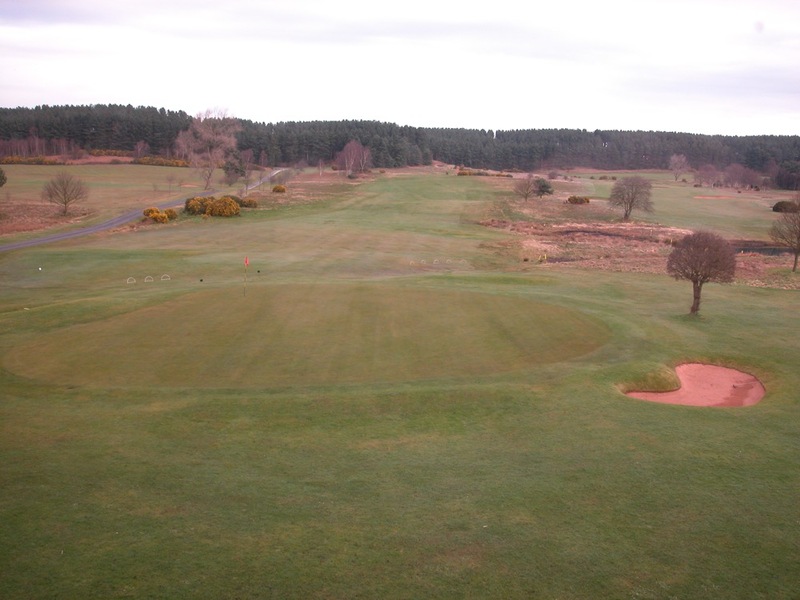 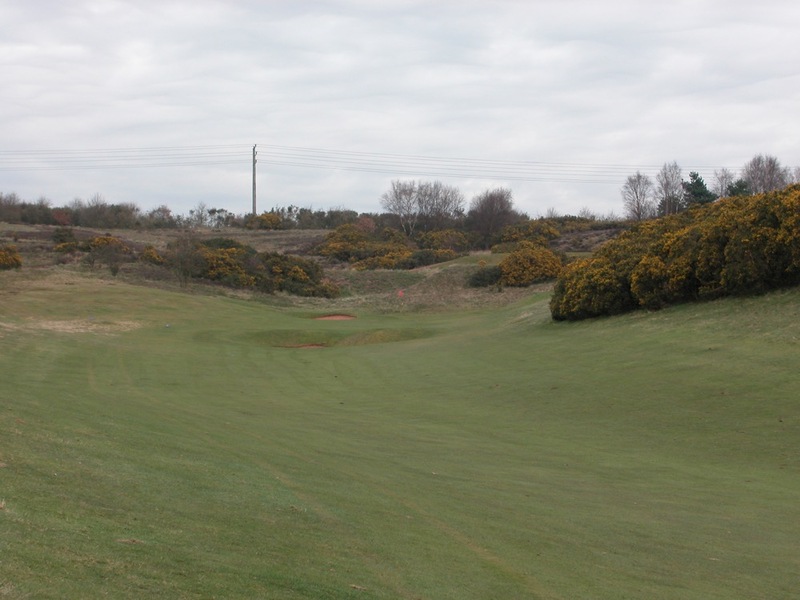 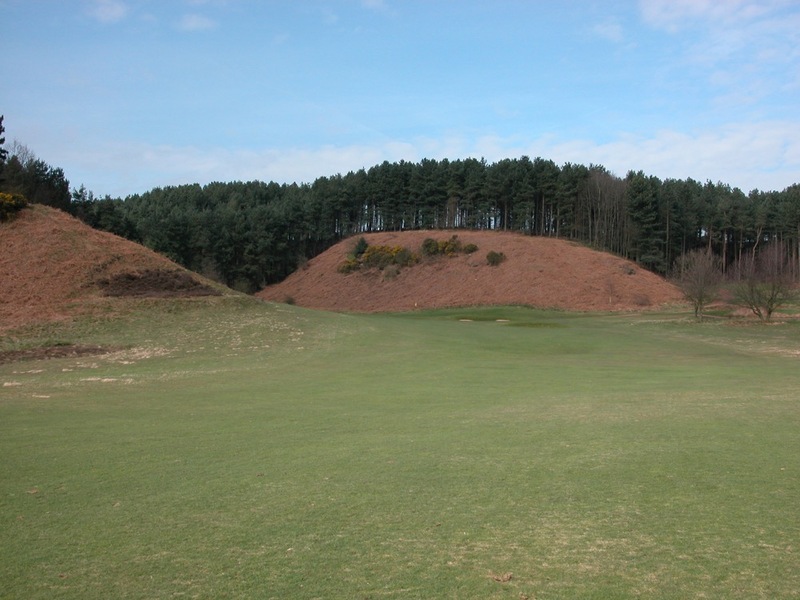 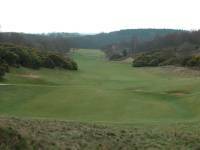 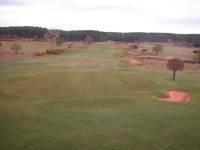 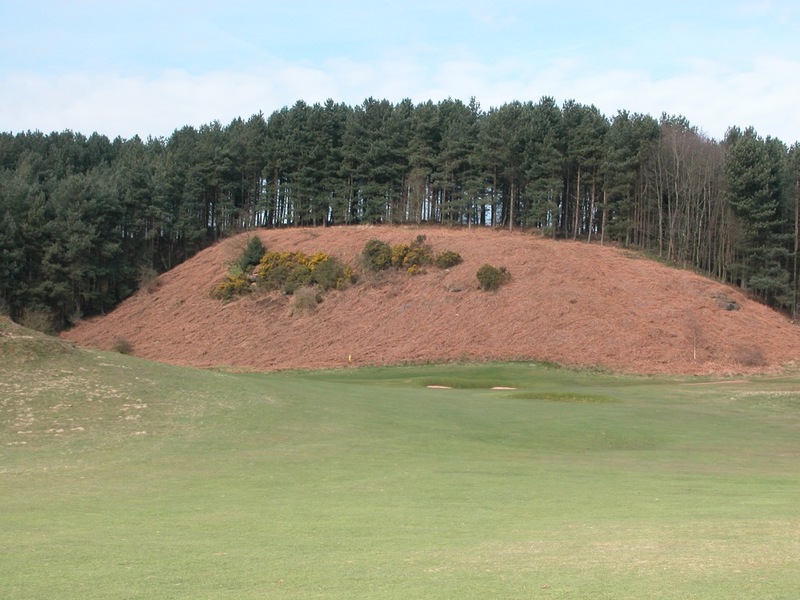 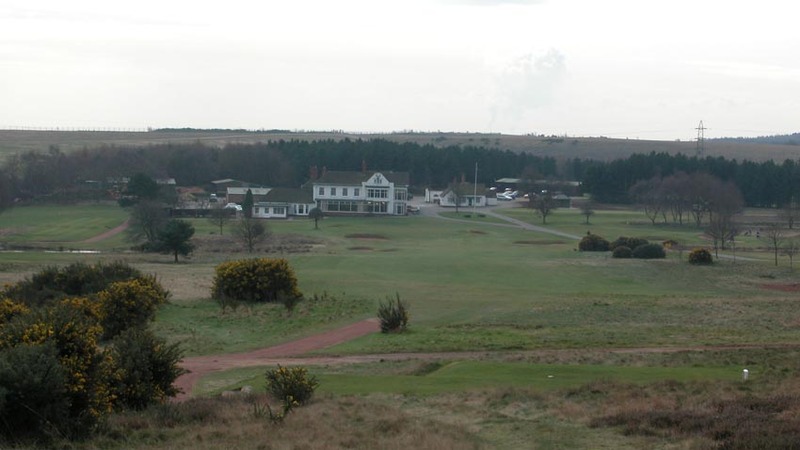 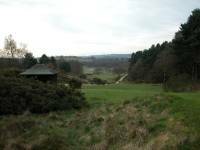 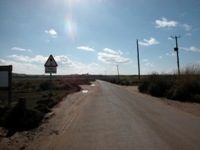 They are not disappointed, for at Notts Golf Club at Hollinwell they find superb heathland golf. 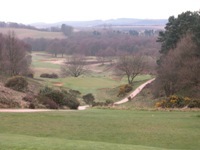 Set right in the middle of famed Robin Hood country, Notts Golf Club is uniquely set down deep in a natural bowl, framed by the famous Robin Hood Hills, with a dramatic back-nine stretch high on the rim. The course starts off in style, as the 2nd green at Notts Golf Club is located in between a giant, famous rock formation called “Robin Hood’s Chair,” and #3 at Notts Golf Club, a medium-length par-5, returns to the clubhouse with the green right up against the entrance drive, Notts Golf Club’s own Road Hole. 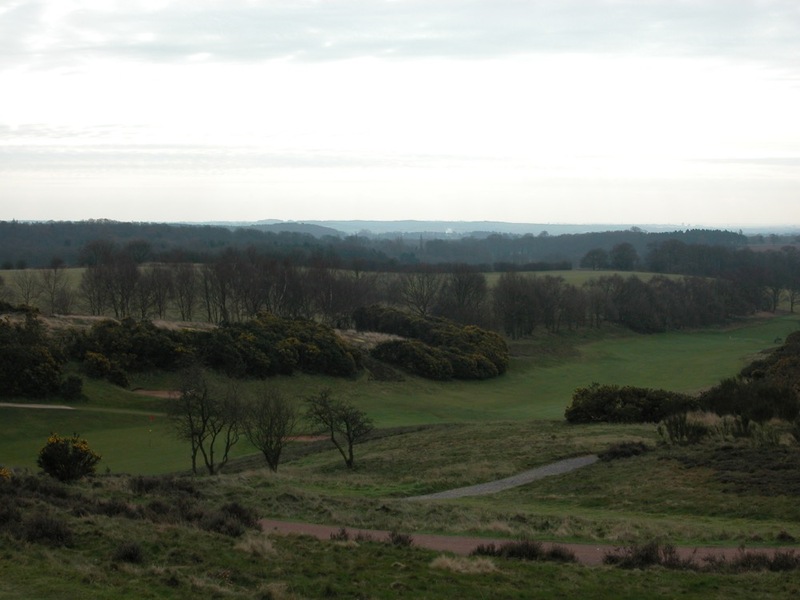 The back nine at Notts Golf Club climbs high over the bowl with fantastic views, with two particularly memorable holes, the 11th, curving its way up beautifully up a hill through gorse and bracken, and the 13th, a long, strikingly downhill, and unforgettable par-3. 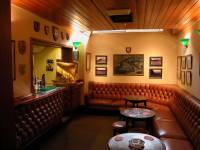 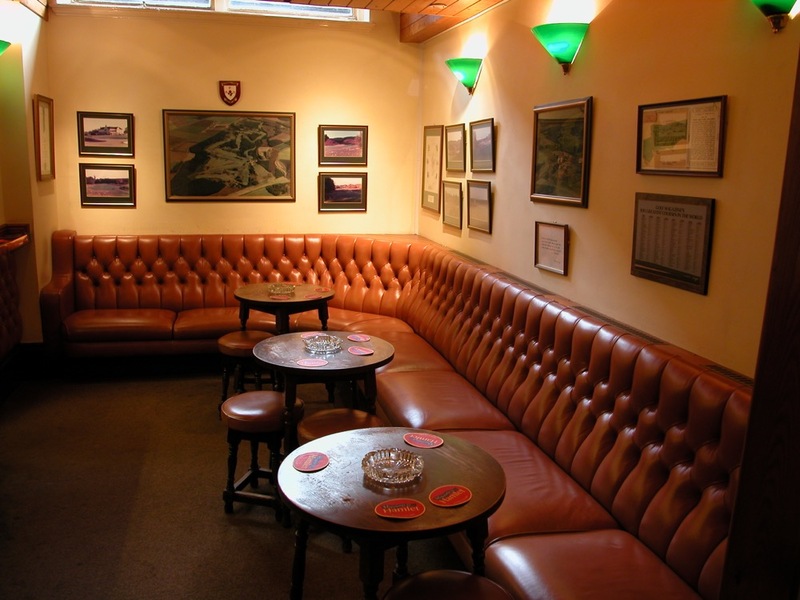 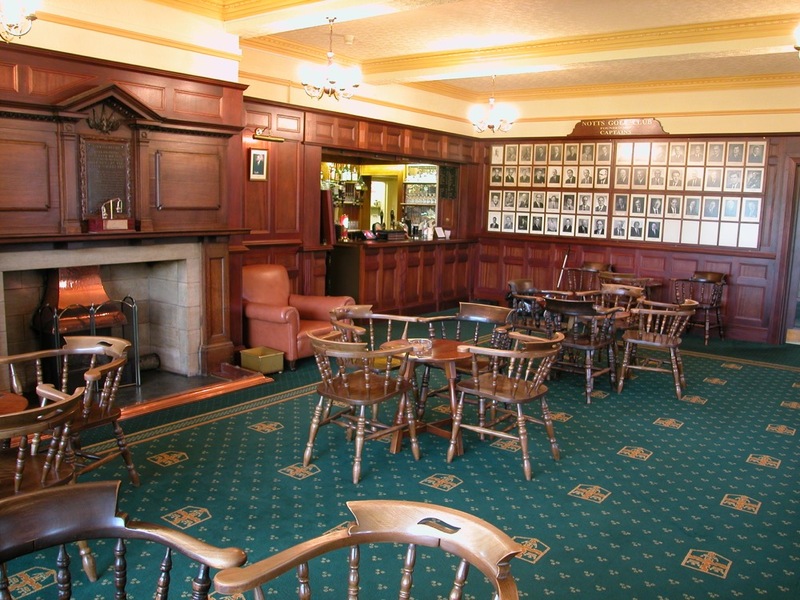 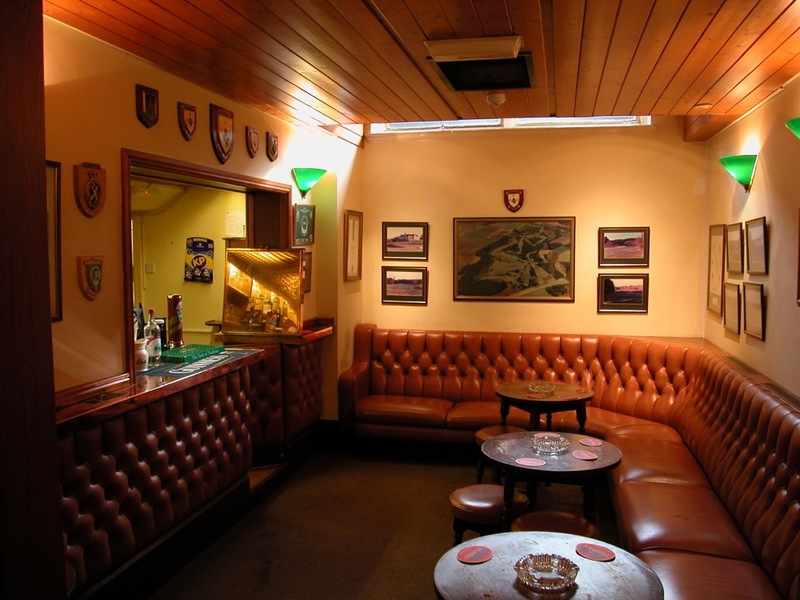 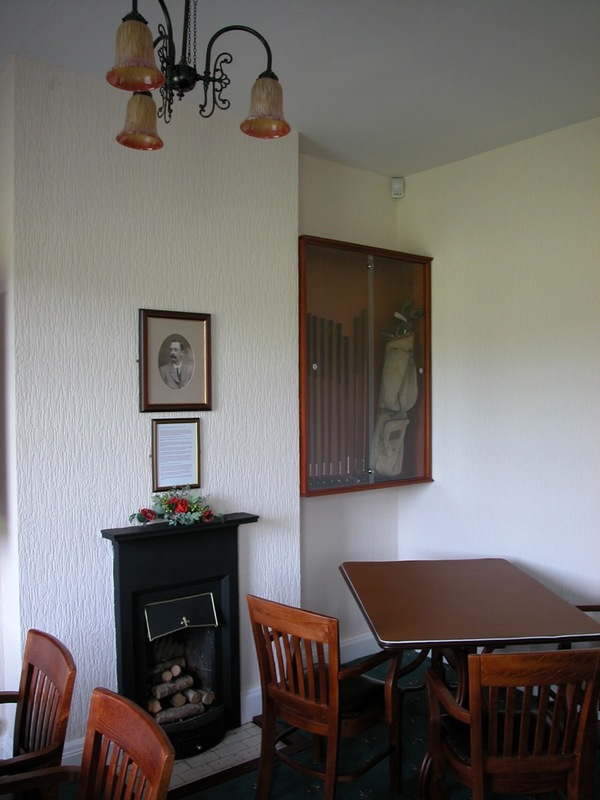 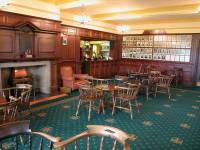 The clubhouse at Notts Golf Club is another classic, with no less than 4 atmospheric bars to choose from! 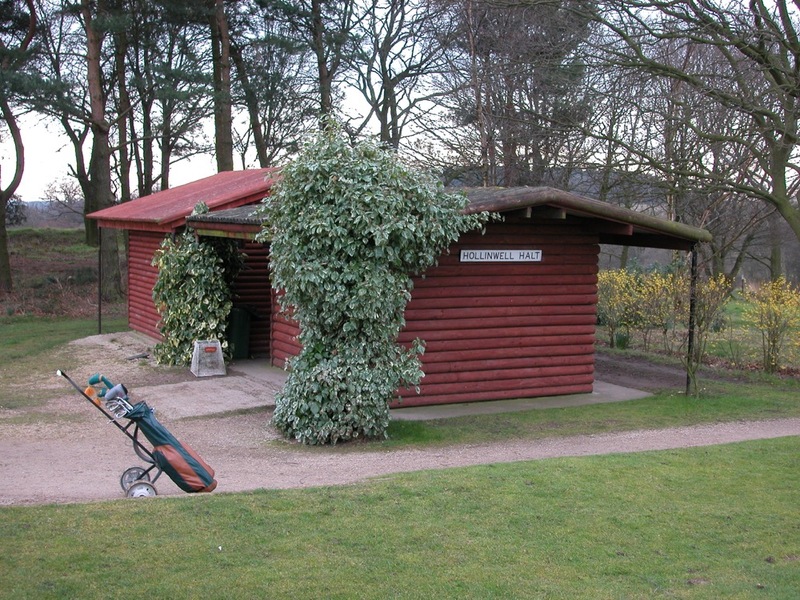 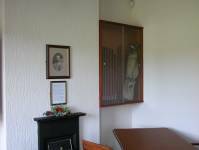 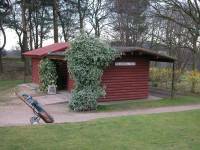 Notts Golf Club is more commonly known as “Hollinwell,” the town in which it is located, as is common throughout England, and the town itself is named after the famous “Holy Well” in front of the back tee on the Notts Golf Club 8th, which demands a long and narrow carry on the drive. 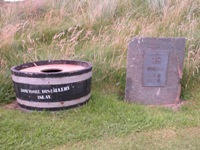 You may need a douse of Holy Water though if you want to reach the fairway! 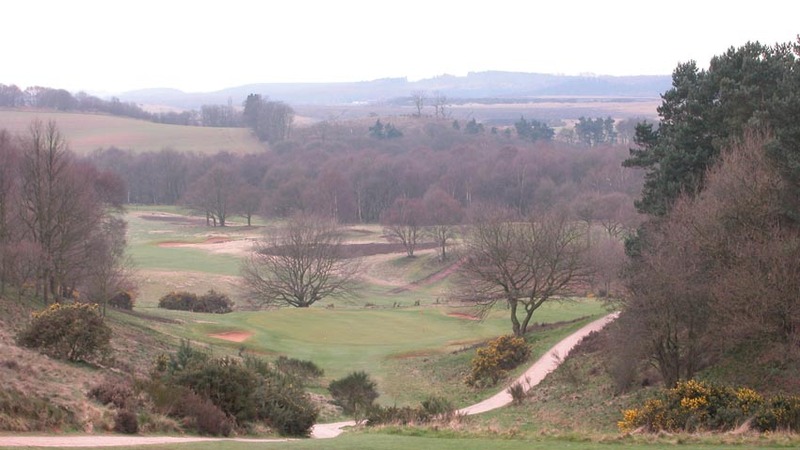 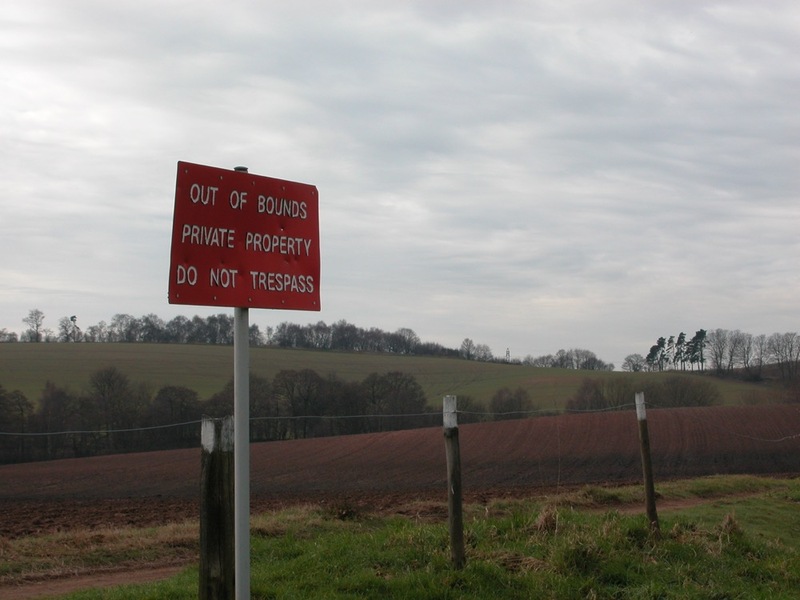 Even if you don’t, you will want to “tip” us for letting you know about this special golf course in the center of England. 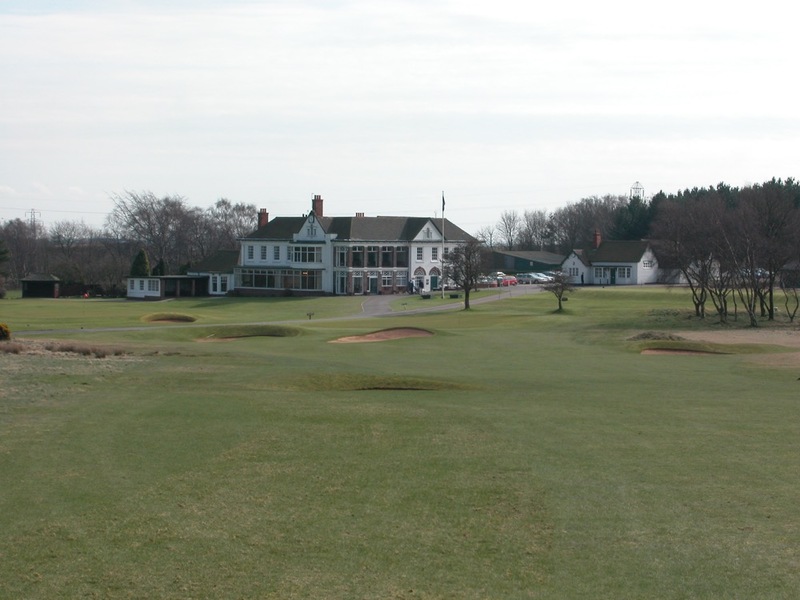 Notts Golf Club is a treat!